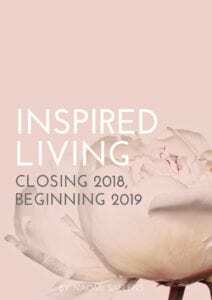 The 2018 Inspired Living workbook is here to help you review the year that has passed and set your intentions for the year ahead. Take the time to check in with yourself and see what your journey in 2018 has been and what you would like to create with your life in 2019. Enjoy! 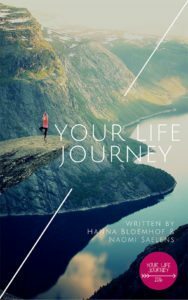 In the Your Life Journey e-book, you will find a range of inspiring exercises to help you explore what it is that you truly want in your life and create a vision and a plan of action for the year ahead. Self-care is essential to our well-being, yet we so often neglect ourselves. 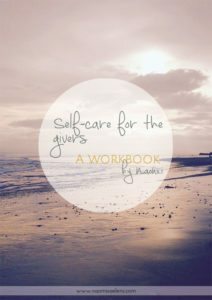 This workbook is designed to help you take stock of how you are doing, and design a self-care practice that really works for you – so you can be the best you can be for yourself and others. Looking for a unique and thoughtful birthday present for someone special? 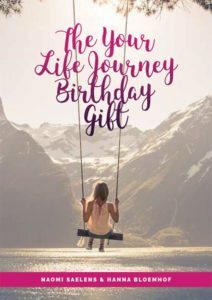 The Your Life Journey Birthday Package is a gift of love, reflection and inspiration to help that someone special create even more of a life they love. Because birthdays are important milestones in everyone’s Life Journey, and what better time to get clear on what you want in life and set your direction towards your dreams. The package includes a workbook filled with inspiring exercises and a 60-minute Skype coaching session to boost the start of another new year. Gift-wrapped and sent by email to that special someone! All of this for only 69 euros.